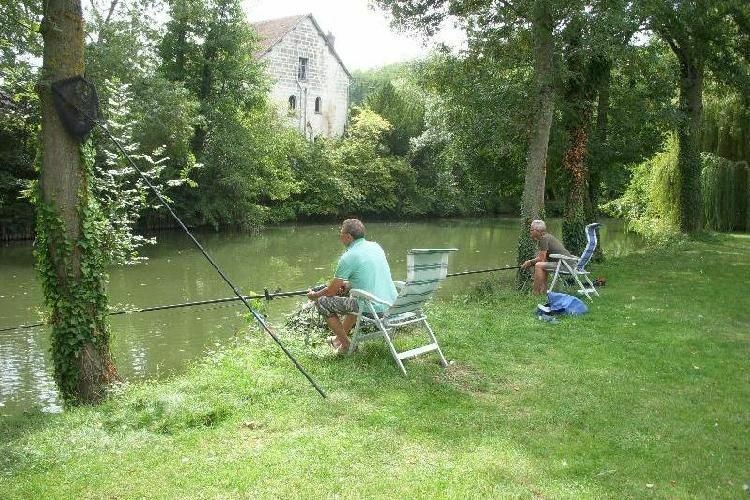 Not far from the famous châteaux of the Loire and with direct access to the Loir, the Au Coeur de Vendôme camp site promises an unforgettable stay where fishing, relaxing and leisure are the order of the day. 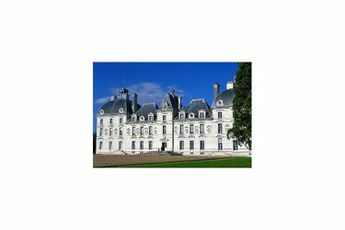 This 3 star camp site in Loir-et-Cher is 400m from the Historic Centre of Vendôme and 25 km from the troglodyte village of Troo. « Au coeur de Vendôme » welcomes you to its 2.5 ha green space and offers an array of leisure activities. Make the most of its large sports area and give yourself over to the joys of bowls or volleyball. As for the kids, they'll benefit from the mini-club (craft work, art, educational games etc.) organised five times each week (July and August). As a tourist, take the time to relax and discover the marvels of the Centre region. 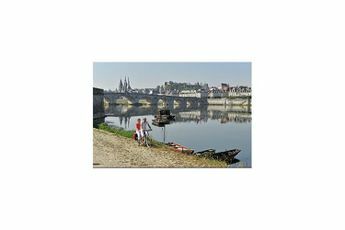 Go from towns to villages and take in the châteaux, characterful villages, Norman churches and other curiosities of the Vendôme. 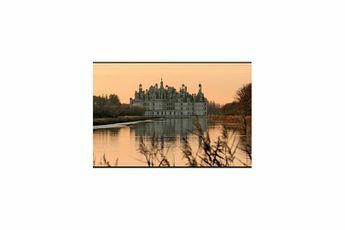 Give yourself the chance to escape as well, by wandering along the shores of the Loir, fishing or roam across the hiking paths starting 500 m from the camp site. Vendôme-Villiers sur Loire Train Station (500 m). From Paris, on the l?A10, take the A11 exit in the direction of Rennes/Nantes/Le Mans. Then take the Châteaudun/Illiers-Combray exit, then head towards Vendôme. From châteaux to picturesque villages, the scenery of the Loir et Cher have no shortage of beauty. 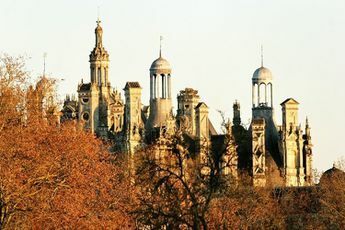 History fans must not forget to visit some of the sumptuous châteaux of the vallée des Rois, including the famous Château de Chambord.